So cute – what more can be said? And all for my little boy and his Woodland Party! 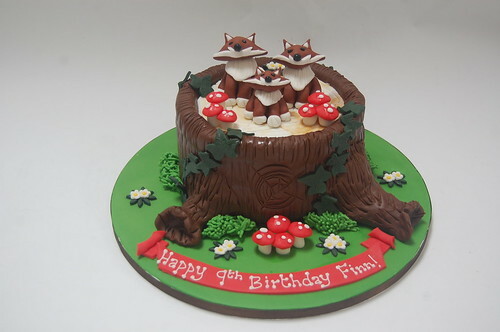 The Fox Family Cake – from £80.